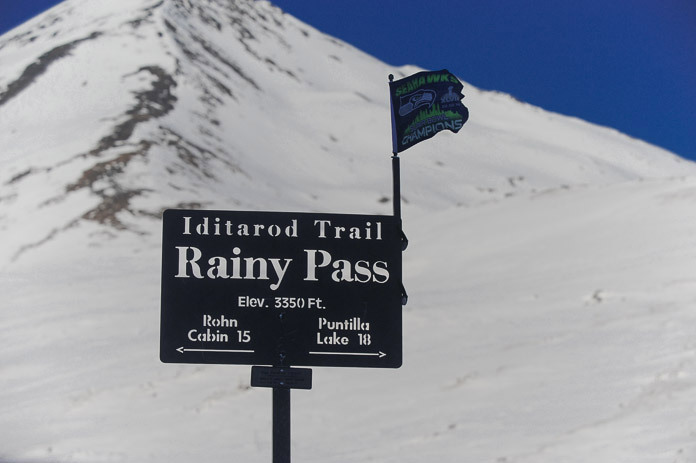 For the third time in its 45 year history the Iditarod race has been relocated to Fairbanks due to treacherous conditions in the Alaska range. What a pity. 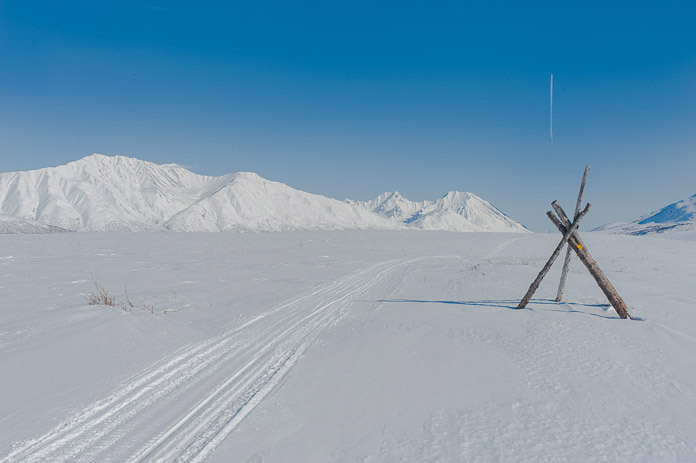 The stretch from Finger Lake to Nicolai entails the most scenic and perilous landscape of the historic sled dog race. Unfortunately, the mushers don’t have much time to admire the beautiful scenery. 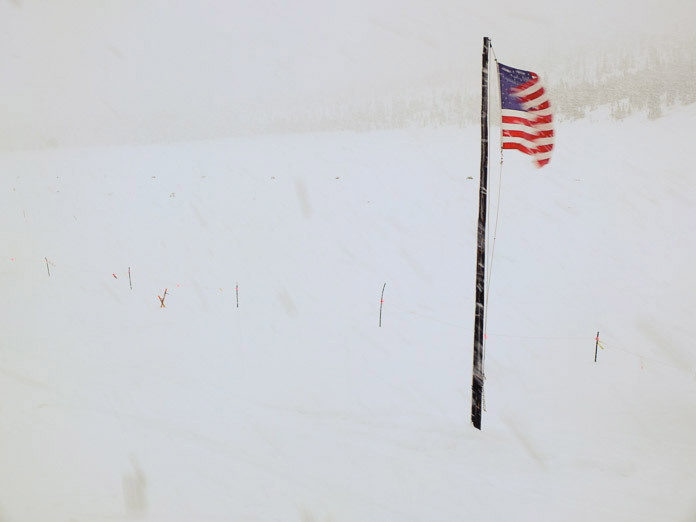 Depending on weather conditions and time of the day they may not even get a glimpse of the scenery. 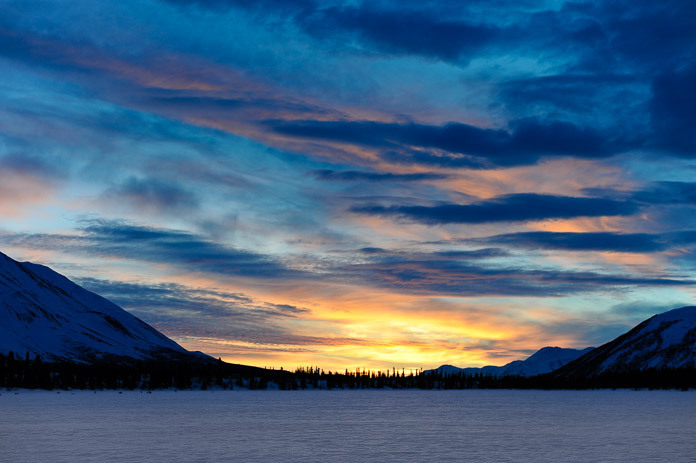 As a caretaker at Rainy Pass, one of the checkpoints on the trail, I witnessed one musher arriving just around sunrise on a beautiful winter morning. The first words from underneath his ice-caked fur hood were: “Whoaa, I never knew there were such beautiful mountains around”. Arriving at Rainy Pass Lodge means the mushers and their dogs have mastered one of the first hurdles: the Steps. Steep, sometimes icy inclines in and out of the Happy River (what’s in a name). A few more nasty side hills and there you are at Puntilla Lake. Straw, food, water, a dry cabin for the mushers to rest. After Puntilla Lake comes the long climb to Rainy Pass, the highest point on the trail, and then the hair-raising descent into the Dalzell Gorge. 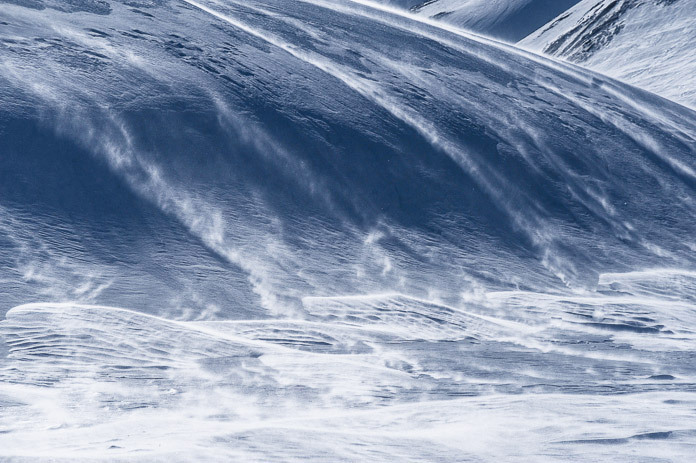 It’s easy to tip your sled, crash into a tree, and in the worst case loose your team. Take a wild ride down that gorge with Jeff King. 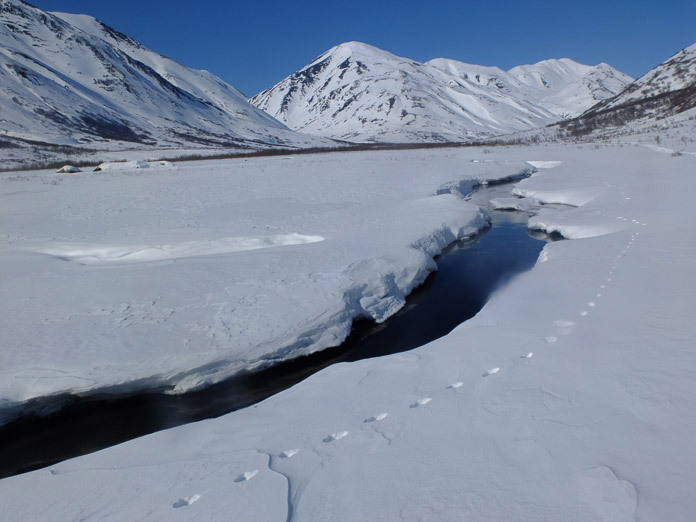 Past Rohn, a public forest service cabin, overflow, open water and the Farewell Burn are the last obstacles of the Alaska Range before the racers reach the open tundra. All that drama will be missed this year and replaced by a long slog up the cold Yukon. 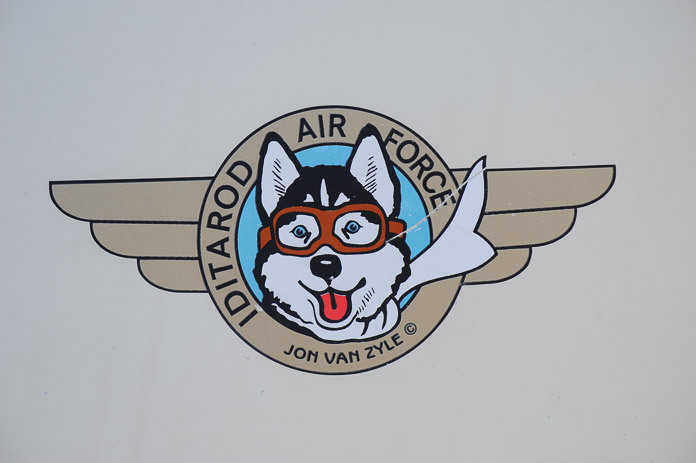 Iditarod is certainly a long hard race, but there are others that may be more challenging in terms of endurance, remoteness, and extreme conditions. There is the Yukon Quest between Whitehorse and Fairbanks. 1000 miles. Long cold stretches between checkpoints. Four out of 21 competitors have scratched so far. Some participants of this race go on to race the Iditarod afterwards. 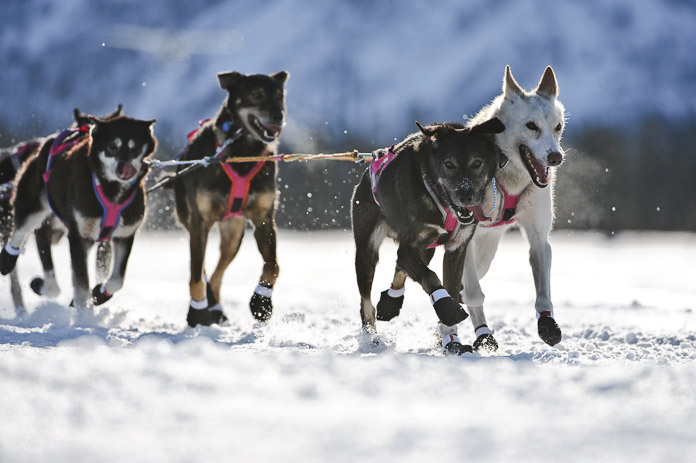 This is prime season for long distance sled dog racing. And then there is the, a Beringia, a 1,500-km sled dog marathon in Kamchatka, Russia. 19 mushers signed up this year. 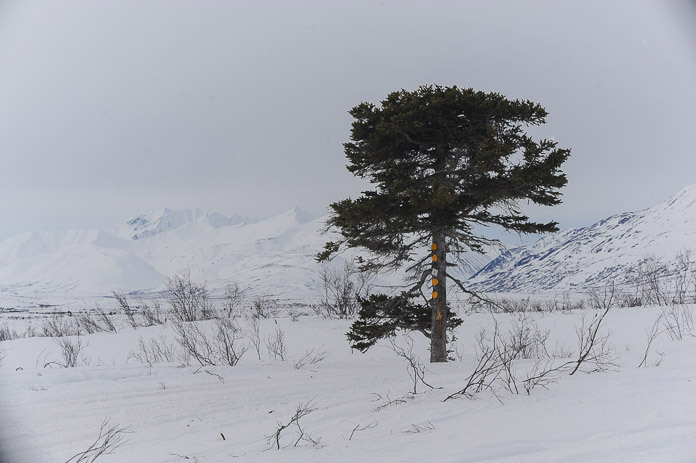 It will take about 24 days for the winner to cross the finish in Ust-Kamchatsk. In 1991 the event set the Guinness world record as the world’s longest sled dog race, with a route of 1980 kilometers. There are great sled dog races all over the world. I hope they all will be held in the future, as it keeps a great tradition of alive. I hadn’t heard of the Bering before. Now….that…..must be a gruelling race at 24 days! Very informative and interesting synopsis! So sad once again this year we’ll have the ceremonial start in Anchorage and then move everyone and everything to Fairbanks for the actual start of the race..! The actual serum in 1925 run went from Nenana to Nome. The serum came by train from Anchorage. In that sense the Fairbanks route is close to this historic route from 1925.